Powerful and majestic, the Yak moves continuously up the mountain. Fully loaded with expedition material, these animals are used to strain and hard work. Their robust form has enabled them to survive the ice age, continuing under the most arduous conditions. They live in the Himalayan Mountains. Yak’s also benefit people in many ways. They give wool, milk, and meat. 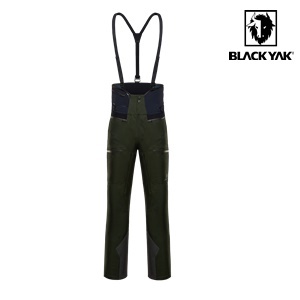 They are perfect for riding or transporting large and heavy loads. It is effectively the Sherpa of Sherpa’s. The best friend of the mountain climber. 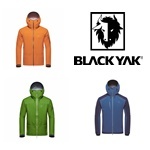 For these reasons, BlackYak has chosen the Yak as a namesake and company logo. It symbolizes the connection with the mountain climbers, the Yaks, the mountains, nature. 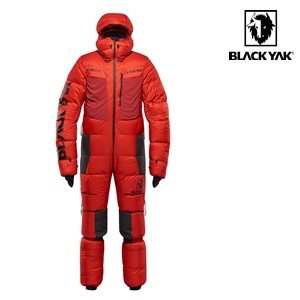 BlackYak was founded in 1973 in Seoul / South Korea. 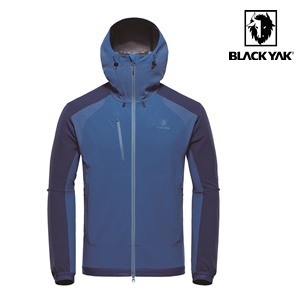 The company aim was to make the climbing process easier for mountaineers by providing them with the best possible clothing and product. 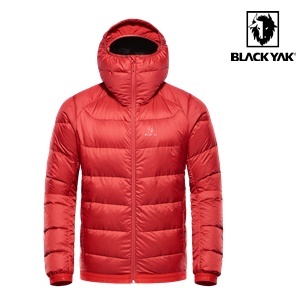 In short, BlackYak seeks to be just as valuable a companion to mountaineers as the Yaks. 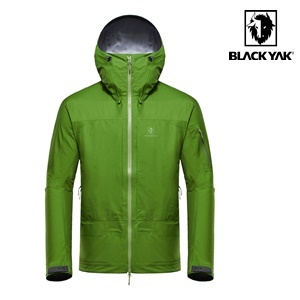 The development work of BlackYak benefit ambitious mountaineers, ski tourers and hikers. 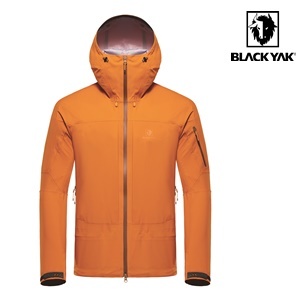 They all value the functional clothing of BlackYak, which offers them protection against cold, wet and wind. South Korea is the second largest outdoor market in the world. 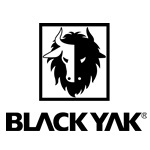 As domestic market leader BlackYak’s growth continues. BlackYak will celebrate ist market launch in Europe with a technical and functional collection with a strong focus on European style and body fit. 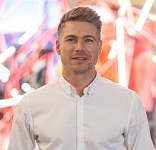 Based in the centre of Munich, BlackYak has established it’s new European headquarters. An in-house European team with extensive global experience in the development and production of high end outdoor clothing takes care of the development of the collection, and a successful launch on the European outdoor market..